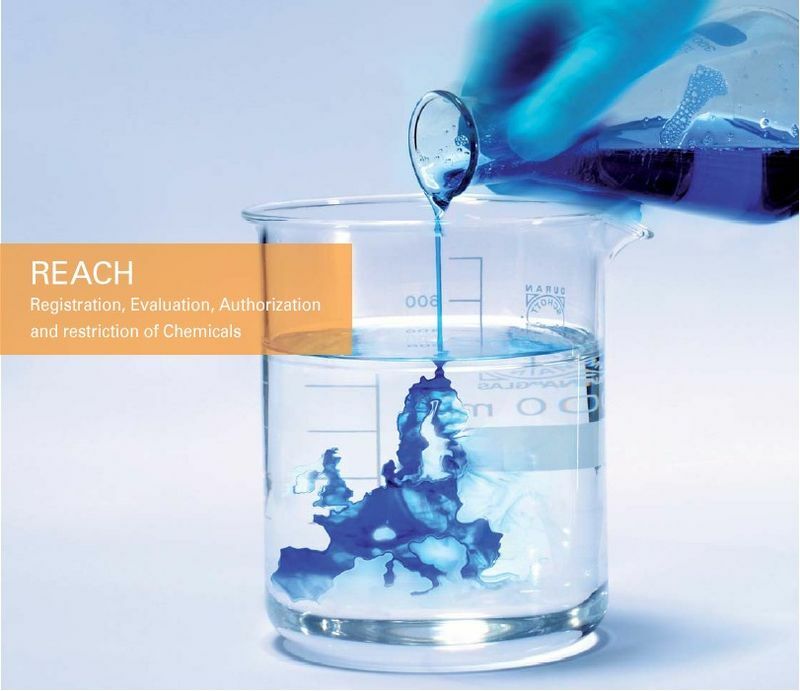 The REACH (Registration, Evaluation, Authorisation & Restriction of Chemicals) regulation outlines the system for the controlled production and use of chemicals within the European Union. 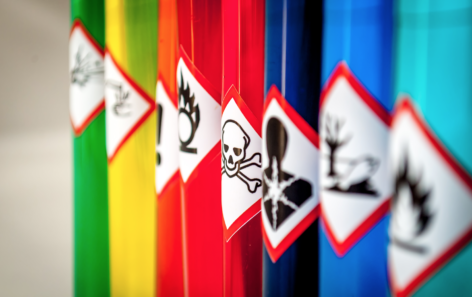 Central to REACH compliance is the completion of a Safety Data Sheet (SDS) outlining all relevant hazards, properties, handling and identifying information for each chemical substance or mixture handled by your company, and passed onto customers down the supply chain. The SDS is key to EHS management in the chemical sector and can support ISO 14001 and ISO 45001 compliance. Tom Hodgson, Business Development Manager working with Qualsys's customers in the chemical industry, shares his tips for an effective SDS, how to know when you need one, and what to do with it when it's complete. 1. "Do I need one?" Then you'll need to complete an SDS. 2. "What should an SDS contain?" Ideally, an SDS should be as simple, pictorial and eye-catching as possible, so anyone referring to it can find the information they need quickly and simply. 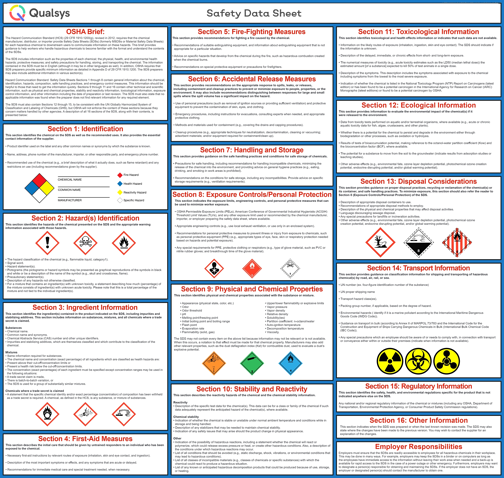 Above all, the SDS should equip readers with information to take the necessary measures to protect workplace health and safety, as well as the environment. 3. "What should I do with it?" Whenever your company supplies chemicals to a customer, you must provide an SDS to them free of charge, electronically or physically, with the first delivery. Recipients of an SDS should make it readily available to the relevant staff, with a prominent place in their document management system or on the warehouse wall. Any update to contents or your REACH approval status will require a new SDS. Supply chains can be tricky. Many chemical suppliers and distributors don't wish to divulge either the complete ingredient list of their commercial formulations or their own supplier information. After all, this creates the risk of copycat products, IP infringement, or customers bypassing you on the supply chain altogether. Don't worry. The last four digits of the chemical registration number can be omitted to retain confidentiality. If an enforcing authority requests the full number, you must provide it separately to them within a week - but your supply chain don't need to know it. Similarly, you can approach the European Chemicals Agency directly and request the use of an alternative chemical name to keep the full ingredient list confidential. Want to strengthen your own health and safety management system? Try our free ISO 45001 toolkit. Mexichem supported commitment to quality in their own chemical operation with an electronic quality management system. Read more here.